This article written by The Academic Papers UK Expert brings helpful tips for the language students to learn a language faster. There is one fact, learning a foreign language is not easy. 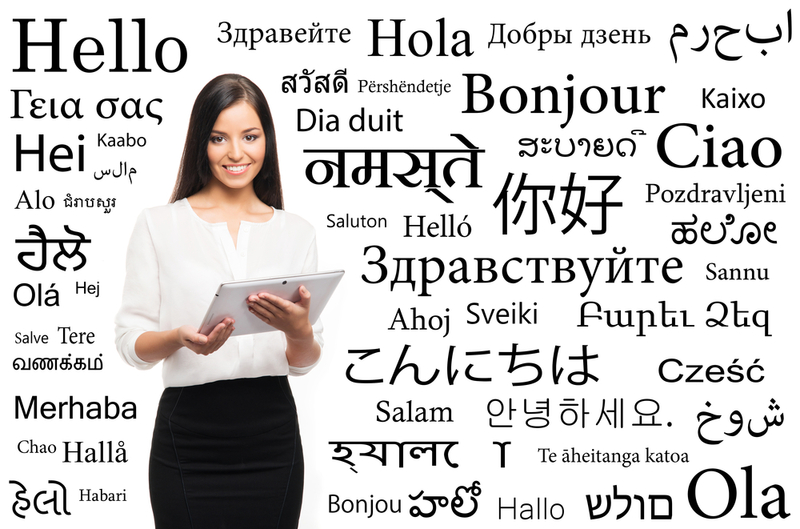 There are masters of foreign language learners on this planet and the way they learn the foreign languages, it seems that they come with a gene inherited for learning a foreign language. There are many advantages of learning foreign languages. There are many people all around the globe you can talk to in their languages and there are many places that one can travel without the fear of the language barrier. One needs to be a polyglot these days to make life accessible and more communicative. Here this article will present some f the best tips for learning a foreign language faster in a short time. The languages are comprised of words, tones of them. To learn the language, there is a need that the words are learned too. For those, there are various flashcards available that can help in learning the words. The most frequent words can be learned with the help of these flashcards. A smartphone app is also available that will make the language learning much more fun, the Anki app. It is very truly unbelievable, but there are many words that are already known to the learner before he or she even begins to start off with learning the language. Cognates are the words that are known because of the native language. One of the main examples is that of the Romance language as French, Italian, Spanish as well as the Portuguese language. There are many words in these languages that are common with the English language. Many languages have words that have a common root word. When the intention is only to learn the language for travelling, it can hardly be learned. Even if you’re not travelling to other countries, you can interact with the language that you have learned. This will help in memorizing the words and the language better. Find some native that speaks the foreign language. Talking to the person in his or her language daily on skype can also help in learning that particular language. Mnemonics are the connections of the words that are made by the learner in his mind. These are the connections that help in learning and memorizing the word in a better way. One of the main examples can be of the Spanish word, ‘Caber’, it means to fit. If you can’t seem to memorize the word, the economics of the word can be ‘fit the bear in the cab’. This is one example of the mnemonics that can be used to memorize the words. Be sure that you use the words in your daily conversation in the midst of learning the language. The foreign language can only be learned when it is used in speaking. Only learning and memorizing the words can’t help. It is the usage of the words in the practical sense that helps in learning the foreign language.